Will Canada's housing bubble burst? Jump to media player Property prices in Toronto and Vancouver are soaring - but could Canada's housing market face a US-style crash? Why do Americans consume 80% of world's painkiller drugs? Jump to media player Painkiller abuse is the fastest growing drug addiction in the US. 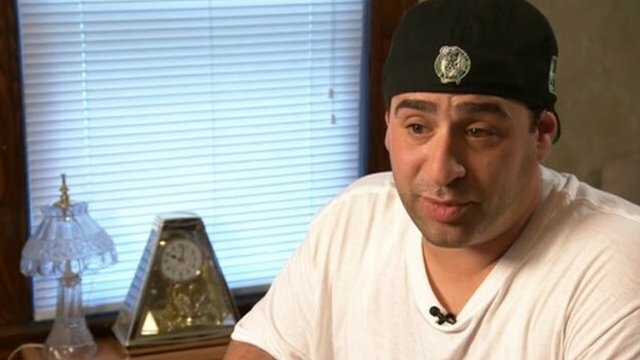 Richard Elassar robbed a bank to feed his habit but has been clean for a year. 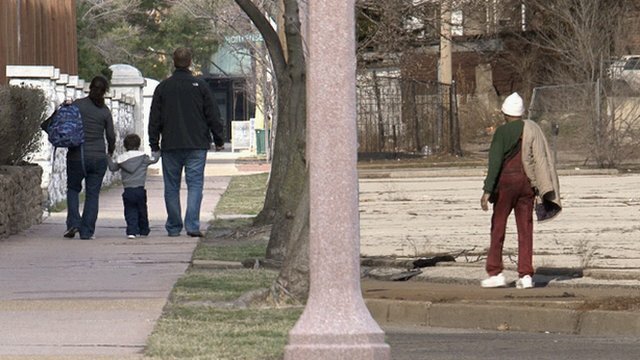 Crossing the St Louis dividing line Jump to media player The city of St Louis, Missouri, remains one of the most segregated cities in the US. But one street in particular has been known to residents as the "dividing line". 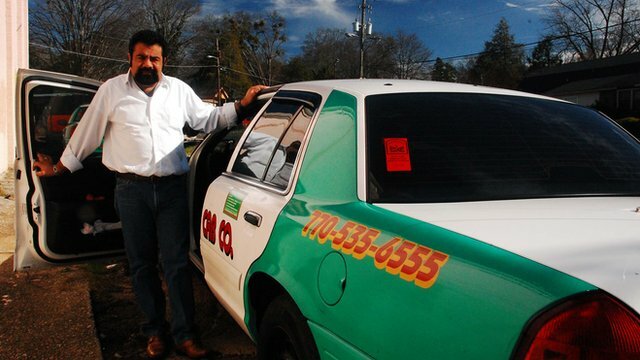 Taking taxis to avoid deportation Jump to media player Illegal immigrants in Gainesville, Georgia take taxis to avoid deportation. Will Canada's housing bubble burst? While the effects of the economic crisis are still evident throughout much of the US, property prices in most Canadian cities are soaring. The high costs are driven by a perfect mix of record low interest rates, lack of inventory and a stable economy. 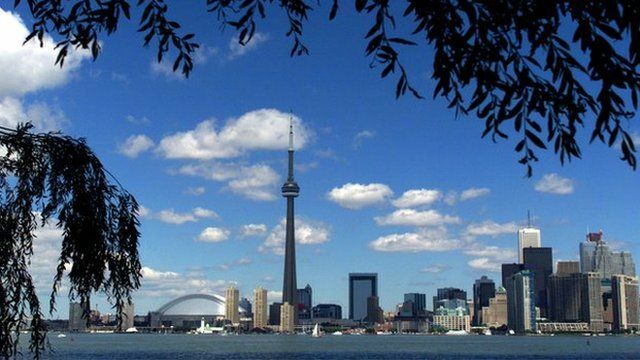 Home prices in Toronto have increased by about 85% over the past decade. The market took a short, moderate dip in 2008, but has marched steadily northward since then. The city is also home to more high-rise building projects than any other city in North America. But is buying real estate in Toronto a sound investment or a bubble about to burst? Jason Margolis of PRI's The World talked to prospective home buyers wary of the rising prices, and economists with different views of how long the market will continue to rise. You can also listen to Jason's radio piece and find out more about how house prices compare in cities across North America. Go to next video: Why do Americans consume 80% of world's painkiller drugs?